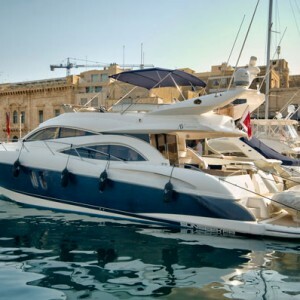 NAUTICA Yacht Charters Malta have been established in the Marine Industry since 1988 and is today acknowledged as the leading provider of Yacht Charters in Malta and the Mediterranean. 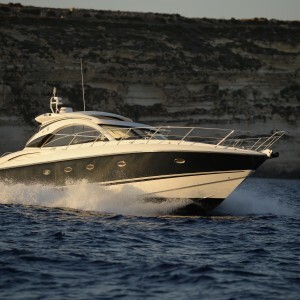 All our charter yachts have been Insured for commercial use and have also been licensed by Transport Malta. With Nautica Yacht Charters MaltaYou may charter for a day , a weekend or for a week and one may sail around the Maltese Islands or beyond . 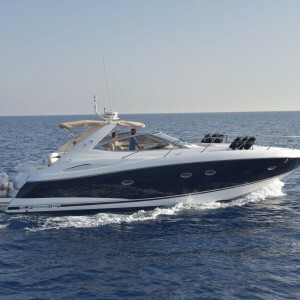 We also charter a small selection of Motor Boats. 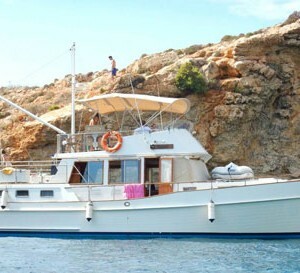 The concept of yacht charter as a family holiday is fairly new to Malta, although it is fast becoming an alternative and cost effective way of enjoying boating without the costs and headaches of having your own boat. 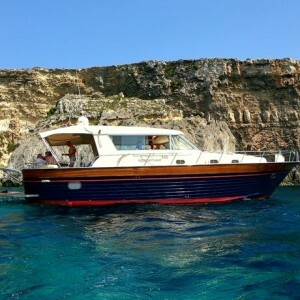 Utilizing a yacht from a yacht charter company, such as Nautica Yacht Charter Malta, offers the opportunity for both the experienced and inexperienced yachtsman the freedom to sail in many Mediterranean locations, exploring new coastal towns and bays while having your accommodation with you, making it a convenient way to travel both locally and even overseas to various other places like Sicily, Pantelleria, Lampedusa or Tunisia subject to the time available and your budget. 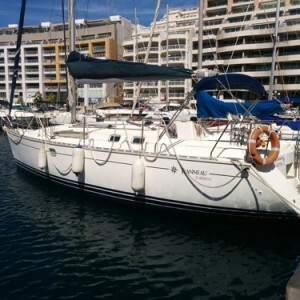 For those who do not have the sailing experience or would like to have a skipper on board, they can take up this option from Nautica Yacht Charters Malta at minimal cost, this would allow you to have local knowledge from the skipper regarding your cruising area such as anchorages, bay and marina’s, along with the best places to eat and drink. Nautica Yacht Charters Malta offer a range of new sailing yachts for charter, accommodating up to 10 guests for overnight charters, all cabins have double berths and most include ensuite facilities, these yachts were built specifically with charter guests in mind making them easy to sail with all sail controls leading to the cockpit, and twin wheels leaving a clear access to the large cockpit area. 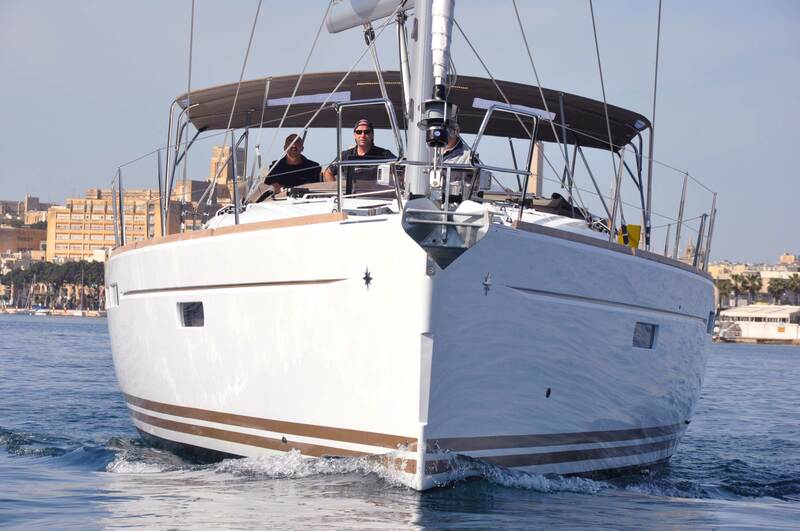 All the vessels are equipped with all the required safety equipment and are certified by Transport Malta for bareboat or skippered yacht charter and both vessel and guests onboard are fully insured. The fleet is maintained to the highest standard by our team who work to a maintenance plan to ensure that the yachts are kept in as new condition until they are replaced after about three or four years so as to ensure that our clients always have new vessels available. 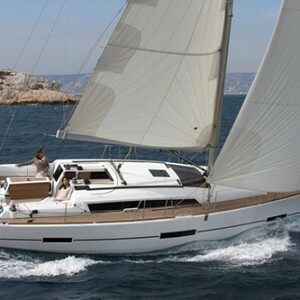 You can also visit www.yachtchartermalta.com for more information. 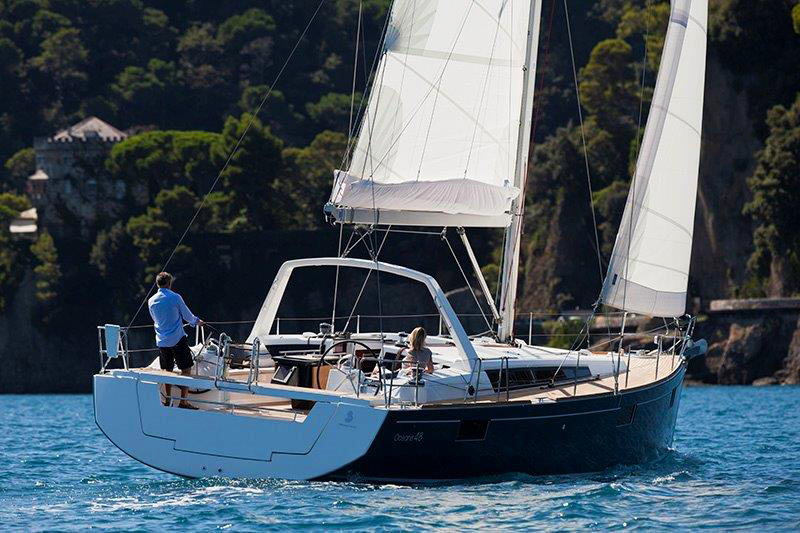 Please find below our Bareboat Yacht Charter price list for the 2019 season along with descriptions of the options available and skipper requirements for bareboat chartering. Linen (one set per week), all local taxes and VAT, Bottled gas for cooking, dinghy, hand towels and full yacht/guest insurance. Not included is fuel, skipper, food, personal travel insurance (recommended) or any other charges you may incur whilst away from your provided marina berth. On all bareboat charters a security deposit of €2000 for boats of up to 44’ or €3000 for boats over 44’ is required prior to commencement of the charter. This security deposit can be affected before handover by credit card/or cash. 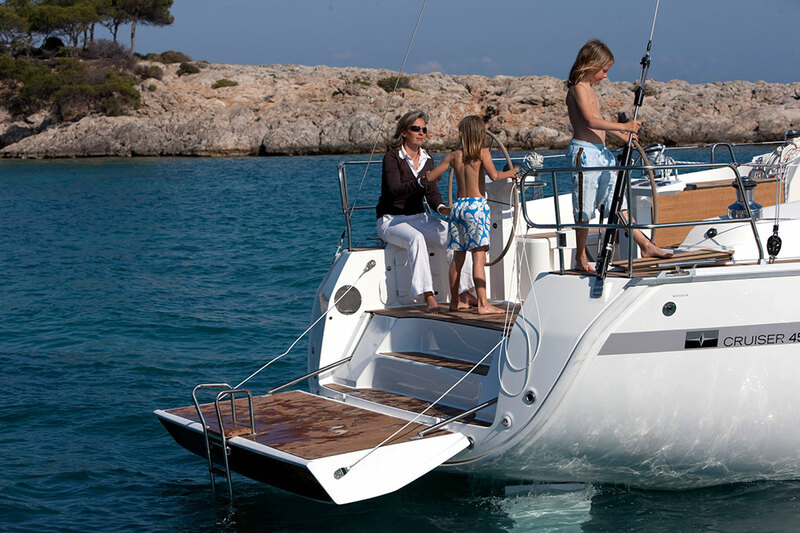 Boat Charter conditions can from time to time be subject to change by Nautica Ltd. In any such case we will notify the client prior to signing any charter agreements. Start of charter period for day charter is 9am (or later time to be agreed by guests), charter will finish at 6pm, unless other time is agreed beforehand. 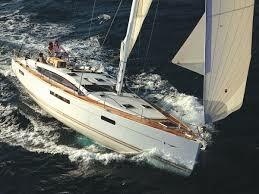 Skipper, Fuel, all local taxes and VAT (s/yachts), dinghy with O/B, full yacht/guest insurance. Not included is food, drinks, personal travel insurance (recommended) or any other charges you may incur for the vessel whilst away from your provided berth.